Recording Huawei screen doesn’t require us to be a tech geek. 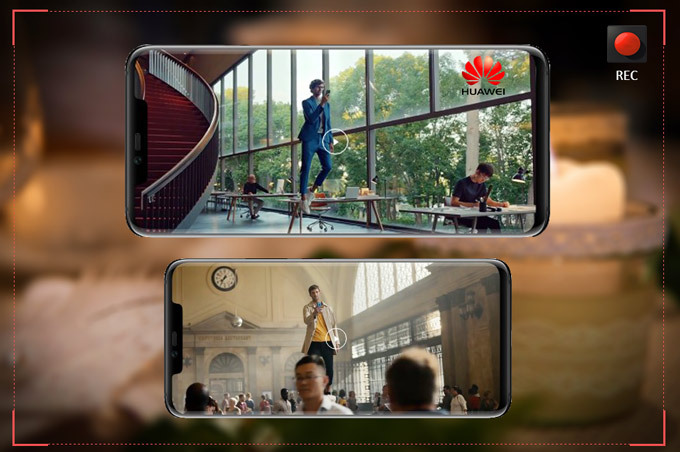 It’s not some professional or expert works to do since we can simply use the built-in recorder on Huawei or opt for a third-party software for higher recording demands. Whereas we are going to recommend the effective and multifunctional screen recorders, the built-in tool won’t be included. Now, let’s read on and find out the best Huawei Screen Recorder! 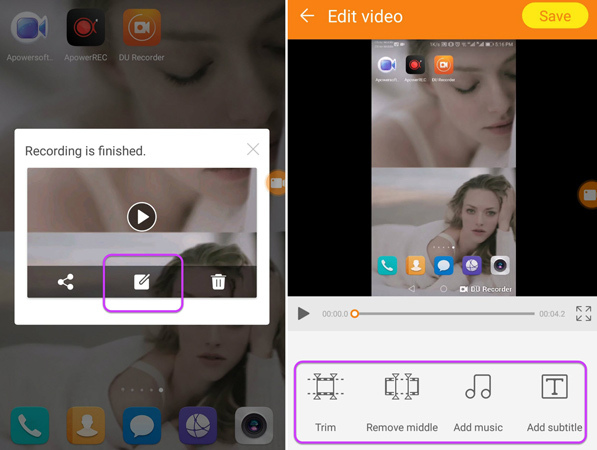 Apowersoft Screen Recorder is the Android app version of Screen Recorder Pro exclusively. 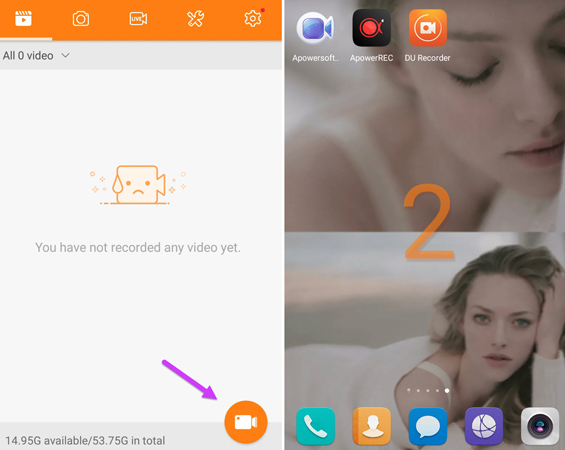 This app enables you to record both Huawei screen activity and the camera at the same time. No matter you want to keep a gameplay, a video call or a TV show, this smart tool can help you with it. Well, let’s see how to record Huawei screen with this program right away! 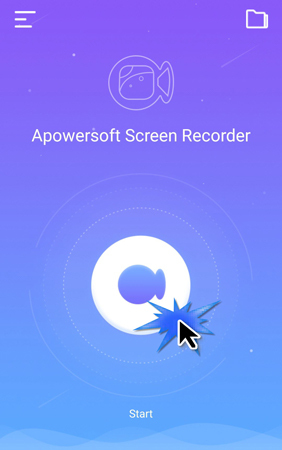 Download and install Apowersoft Screen Recorder on your Huawei device, then, launch the app. If you want to record both phone screen and the camera, kindly enter the icon at top left corner and click “Settings”. 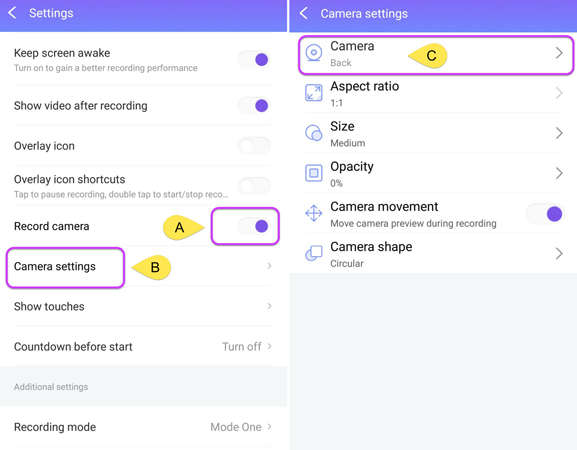 Make sure to turn on “Record camera” → choose “Camera settings” → click “Camera”, and then, you can select to record back or front camera. Now, click the icon at the center of the main board to start the recording. 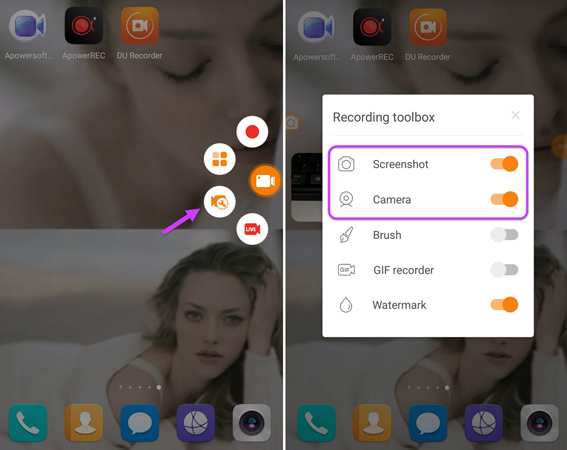 Next, you can start to record screen on Huawei. And if you want to finish the recording, simply click on the “Stop” or “Pause” button to perform the correspondent actions. Enter the icon at top right corner of the main board → click “settings” → turn on “Overlay icon” and a floating icon will show up. Tap on this icon and a toolbar will appear. The functions of this toolbar from left to right are: Hide the overlay toolbar, turn on the camera and start the recording. Download and install DU recorder from Google Play store. 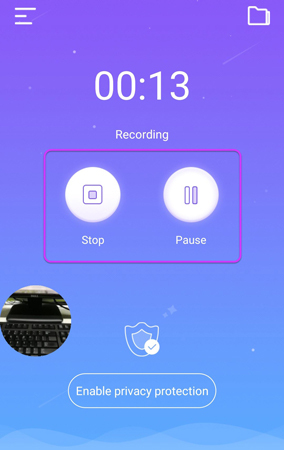 Launch the app and click the icon at the bottom right corner to begin the recording, and then, you can start to record after a 3-second counting down. If you want to include the camera, click the overlay icon to extend the toolbar → choose the third icon → turn on “Camera” and turn on “Screenshot” if you need it. Then, the screenshot and camera images will show up. 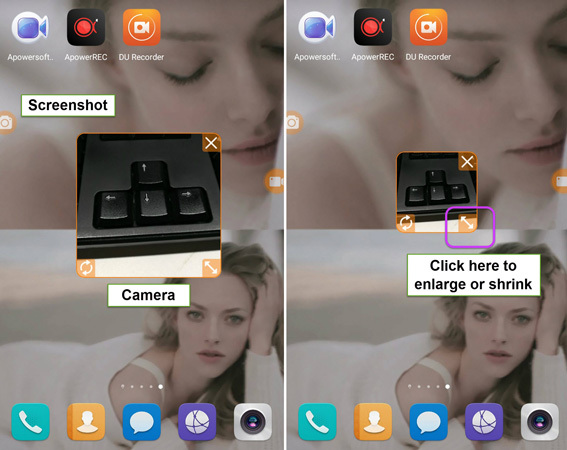 Click the screenshot icon to capture Huawei screen and drag the “left and right” arrow to enlarge or shrink the camera size. Tap on the first icon on the floating toolbar to finish recording. Then, a window will pop up, simply choose the second icon to further edit the video file if it’s necessary. 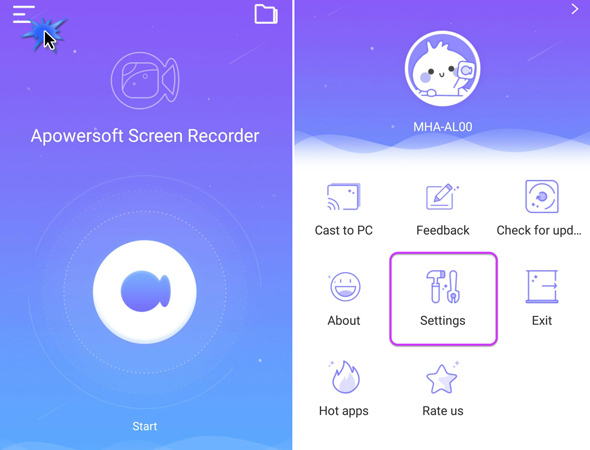 No matter it’s Huawei P20, Honor 8X, Mate20 or Mate 10 pro screen recording, Apowersoft Screen Recorder and DU Recorder can help you to perform a perfect and effective recording. Both apps owns more features than the built-in tool, therefore, the recording would be more enriched and diversified. Now go try the app and experience the wonderful recording journey!